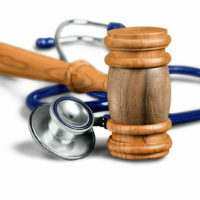 Medical malpractice cases are often cumbersome and lengthy. The tribunal process alone can take as long as a year, and sometimes even more. In 2018, this will all change thanks to Superior Court Rule 73 recently approved by the Supreme Judicial Court. The determination of sufficiency is factual and the standard requires the tribunal to draw all reasonable inferences in favor of the plaintiff. Intended to weed out groundless claims, the statute directs that the tribunal is to be convened fifteen days after each defendant files an answer to the complaint. However, in practice, despite the efforts of court clerks to identify medical providers who meet the statutory requirements for the tribunal, and to promptly schedule hearings, the time from answer to tribunal could often be as much as a year, and in some cases more. In response, and in order to effectuate the purpose of the statute and provide the more expeditious resolution of medical malpractice cases that can often be psychologically and emotionally burdensome, the Supreme Judicial Court recently approved Superior Court Rule 73 scheduled to take effect on January 1, 2018. 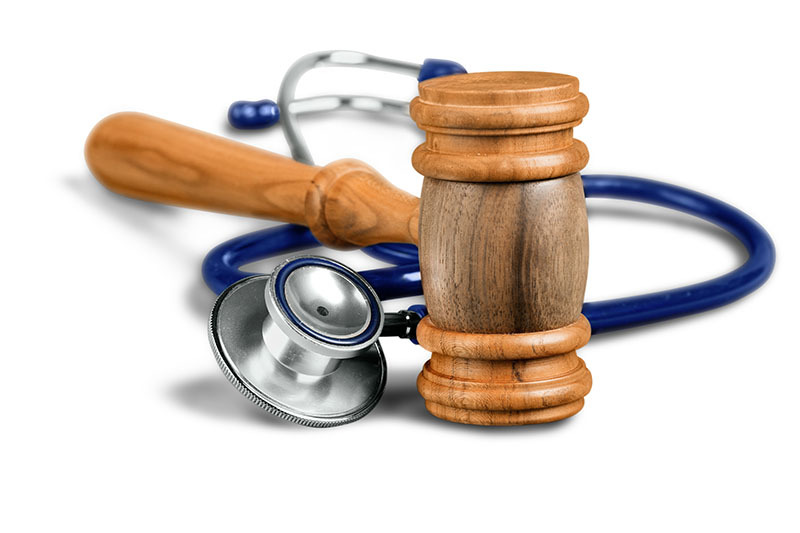 The rule radically changes the way medical malpractice tribunals are held, setting forth a streamlined process to eliminate or reduce the number of unproductive tribunals, and saving time and resources for the parties, the medical community, and the court. The main points of the rule provide that within fifteen days after each defendant files an answer, the plaintiff must file and serve an offer of proof. Failure to do so may result in the trial court judge issuing an order with the same effect that an adverse finding by a tribunal would have, including requiring the posting of a $6,000.00 bond to prevent dismissal of the case. A defendant that seeks a tribunal, after receipt and review of the offer of proof, must file a demand within thirty days after the filing of the answer and must specify in the demand each respect in which the defendant claims that the offer of proof fails to raise a legitimate question of liability appropriate for judicial inquiry. The failure to make a demand for a tribunal constitutes a waiver of the tribunal. In addition, the new rule places the burden to obtain a list of qualified medical providers from the MMS on the defendant who demands a tribunal rather than on the court clerk. Finally, the rule also provides that all medical malpractice cases will be scheduled for a trial assignment conference not later than 18 months after the filing of the complaint.